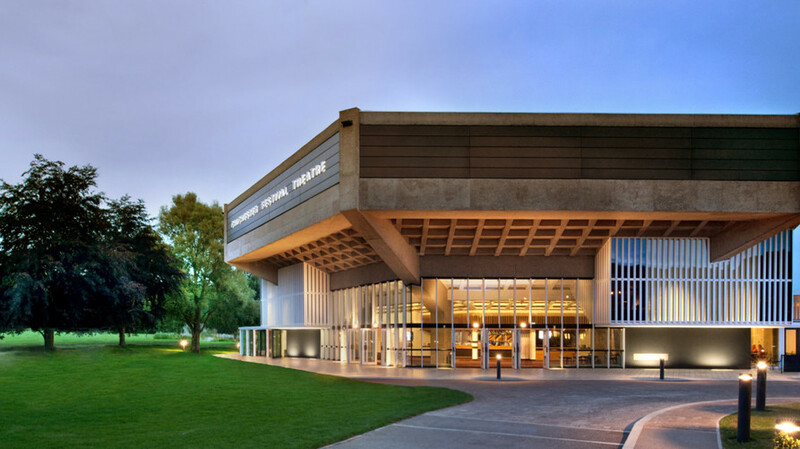 From large-scale musicals to distinguished dramas, Chichester Festival Theatre has an international reputation for producing work of the highest quality. In summer 2015 they commissioned Supercool to create a website to match. The biggest challenge of this project was the time-frame – we had just 8 weeks to design, build, and test the site. 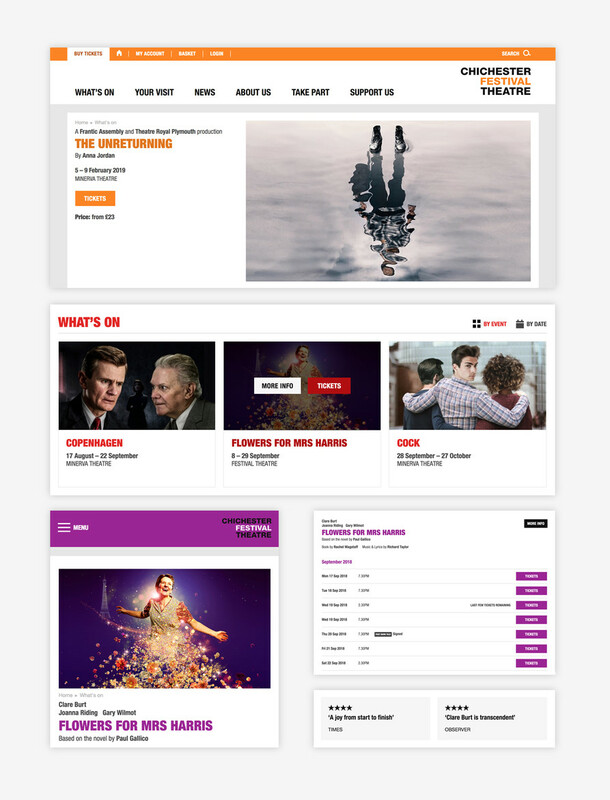 It needed to launch in tandem with the theatre’s move to ticketing and CRM system, Spektrix, and the announcement of their Winter Season. For such a condensed timeline we agreed to take a phased approach to development. Essentially this entailed building a ‘minimum viable product’ for go-live, with secondary development planned-in post-launch. Sensible and practical. Design-wise we adhered to the Modernist mantra of ‘form follows function’ to complement the architecture of the theatre; with stripped-back interface design, and simply-structured navigation. Meanwhile under the hood, a powerful machine keeps the website running smoothly – even during huge traffic spikes, such as season launches. The website went live on-schedule, in September 2015.